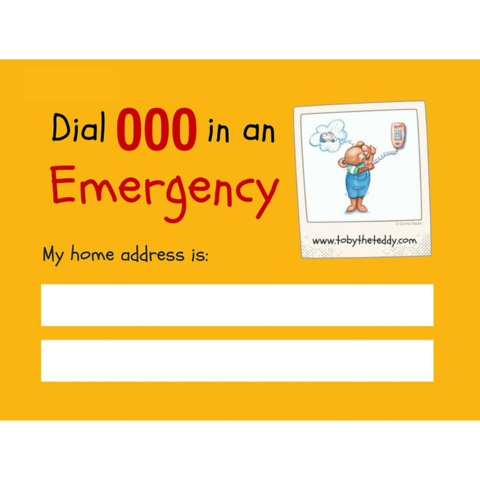 It's something that we hope our kids will never have to do - dial triple zero in an emergency. But it's important that they do know how to should they ever be in that situation. 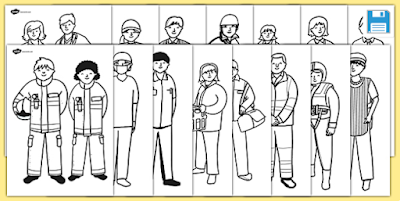 It's also important that they can differentiate between different 'emergencies' and identify 'is it really an emergency?'. I was recently sent a fantastic book which gently introduces this concept to young children in a not-at-all scary way. Toby the Teddy takes us on a journey through the adventures of his daily life, and several things go wrong along the way. He drops his ice cream, it starts to rain, he grazes his knee... and he wonders "Is this an emergency?". No, but he figures out what he needs to do to fix the problem. (I was impressed that Miss M said she had already read this book at child care before). As I was reading the book, I wondered where it was going to lead, and was interested to see how the situations gradually increased in their level of emergency. The authors have thought really carefully about real life situations that children are most likely to find themselves in (e.g. asthma, allergic reactions). After we read this book together, we spent some time teaching Miss M our address and wrote it on the special magnet that came with the book. This lead to a discussion about other emergency services and people who are in our community to help us. 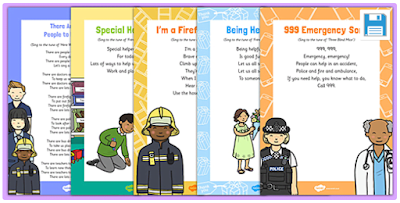 Naturally young children will be eager to 'role play' these special people and Twinkl has some great resource to get them started (e.g. 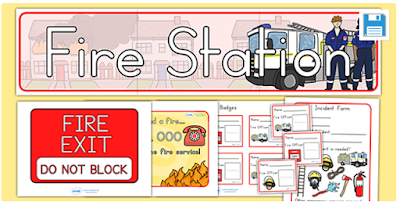 Fire station role play). Kids will love pretending to be fire fighters when they're enjoying water play outside, you could set up a hospital with their teddies and play doctors and nurses, or pretend to be police officers when they are playing with toy cars. 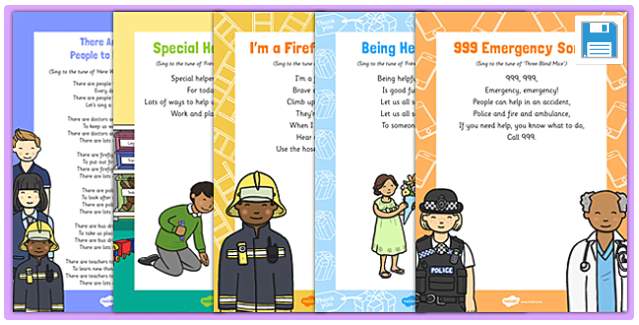 You can also visit the Toby the Teddy website for more great resources! 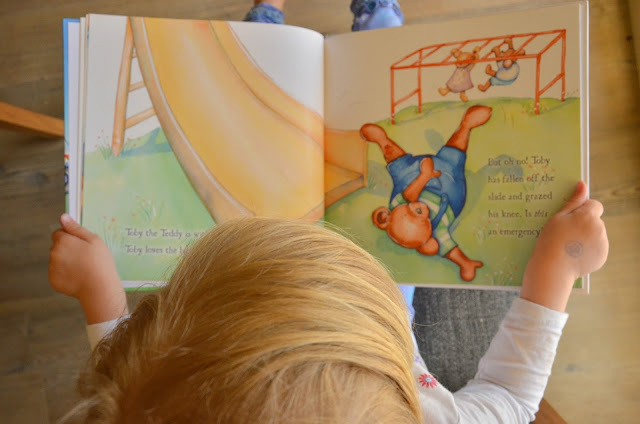 In the mean time, stay safe and pray that your child doesn't ever have to make that call - but consider using this book as a starting point to introduce them to this tricky concept. 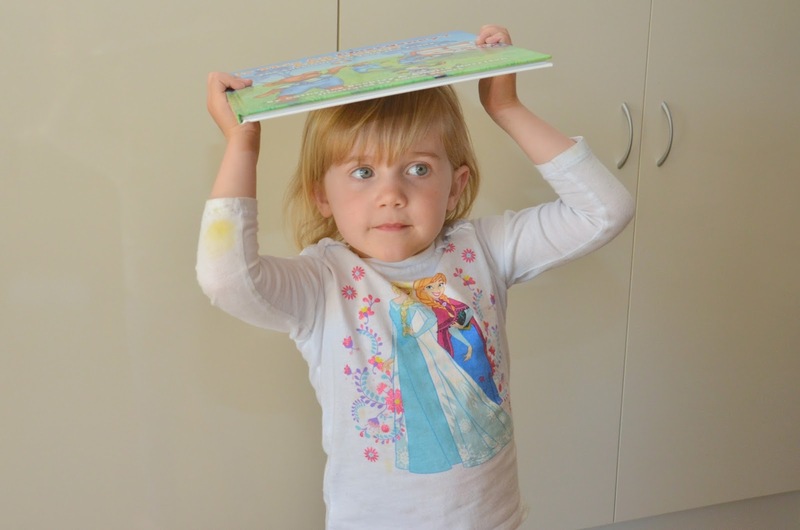 Ideal for schools, kindies, child care centres or home. We recently had this discussion with our four year old after he touched on it with his kindy class. He was interested in knowing ALL of the situations where he would need to call 000 for us, so I will definitely have to check this book out! A lovely review! 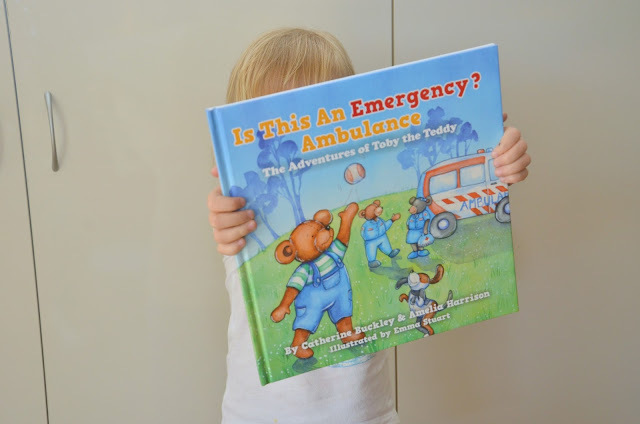 Perfect book to help our young children know what an emergency is. A must read and a must have in any house with young children. Perfect for schools, and teachers too! 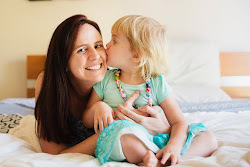 I've been thinking this recently and how to start teaching Miss L to make an emergency call. It's a bit hard on mobiles when there's different home screens and pass code patterns and whatever. My Samsung has an emergency call button on the lock screen so it's probably time to point that out and she knows our address. This is so important. I really need to help my children understand more about emergencies and what to do in case of an emergency. Looks like a great book!